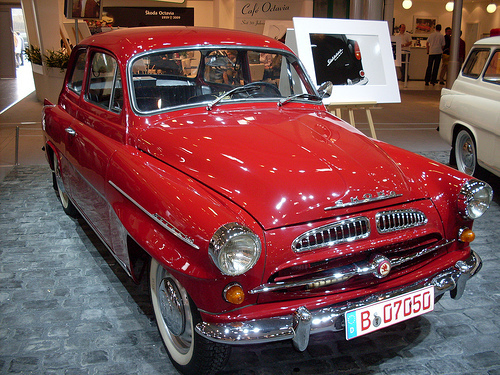 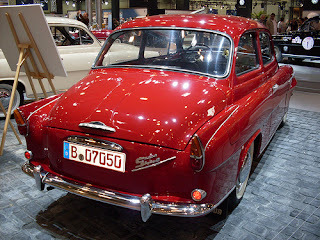 The Škoda 440 and the similar 445 and 450 are cars that were produced by AZNP in Czechoslovakia between 1955 and 1959. 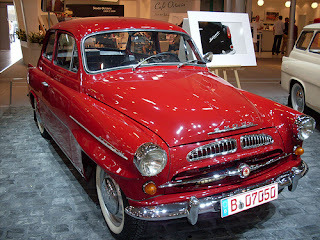 The three models are all powered by inline four-cylinder engines. The 440, 445 and 450 were updated in 1959 with the saloons and estate models renamed to Škoda Octavia and the 450 convertible to Škoda Felicia.